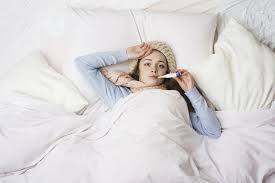 I have been cleaning and sanitising mattresses in the Melbourne area and surrounding suburbs now for eight years now. 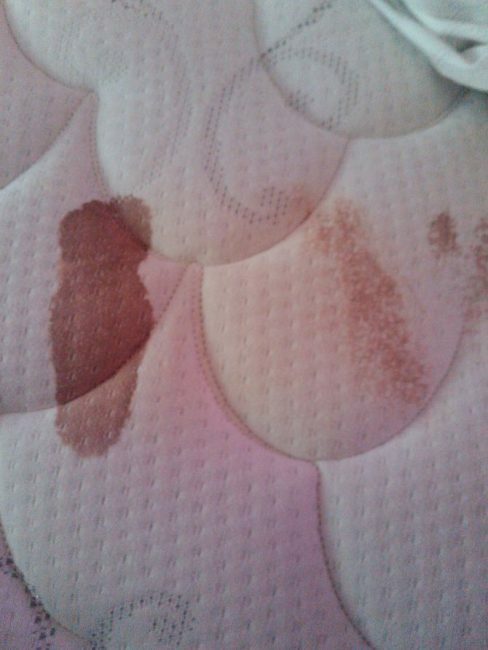 I’m regularly confronted with a colourful array of mattress stains and odours. I have tried and tested procedures that get positive results. 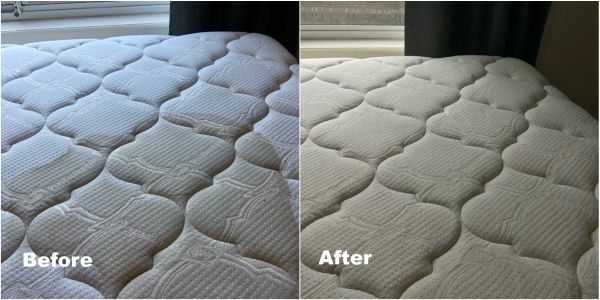 Let me show you how good your mattress can look again. Below is a short list of some of the more regular questions I get asked. My reply to all of these questions is automatic… ACT QUICKLY! Do not let an accident get worse by ignoring it. 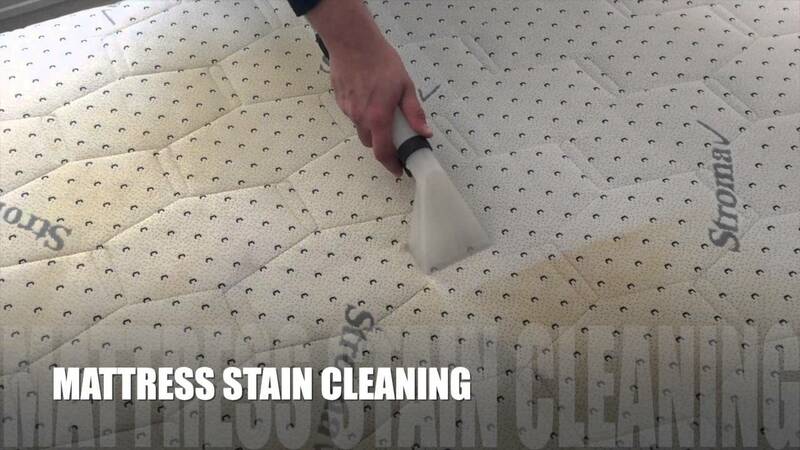 Sometimes when a mattress has been urinated on the affected area can be quite invisible; if neglected and covered up, a large yellow stain is often the result when the bedding is changed days later. All urine stains on a mattress are the same but different in regards to how they should be treated. Cat pee on a mattress often has a stronger odour than dog or human urine but all of these should be treated in the same fashion. Sweat stains are a little different to most other stains as they tend to appear over a longer period of time and aren’t that noticeable until it is a little late for a home remedy. If its a little too late for that just call me and I’ll get to work on reversing the damage.